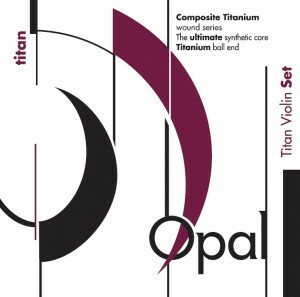 OPAL TITAN VIOLIN strings are handmade synthetic core strings designed in Switzerland. 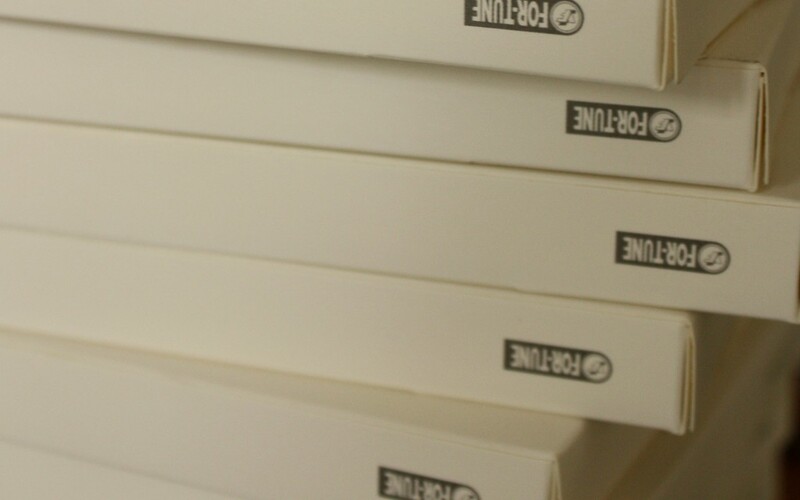 They are manufactured using cutting-edge technology and the finest materials. 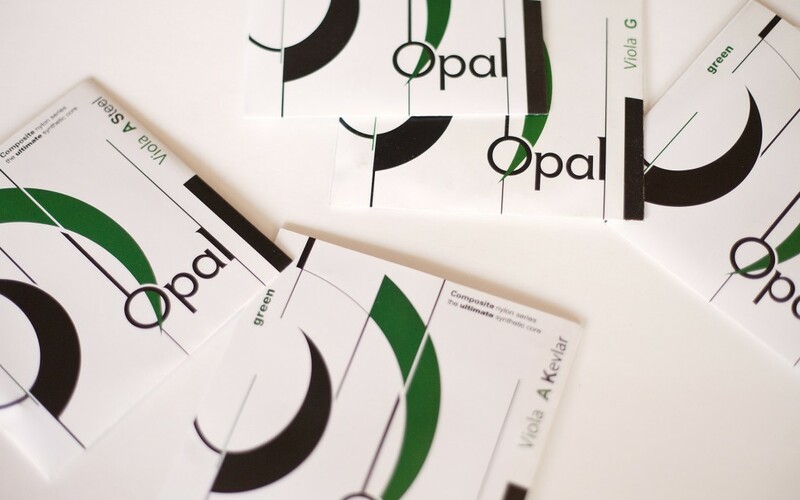 Opal Titan Violin strings’ technical quality and precision grant a rich powerful sound, with a wide colour spectrum, brilliant and mellow at the same time. These strings allow the most sensitive players to reach the instrument’s full potential and offer the perfect balance between art and technology and provide optimum harmony between player and instrument. 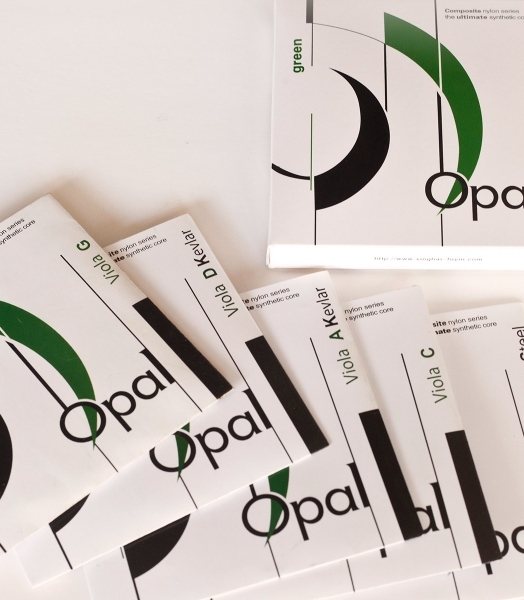 If best violin players need the best instruments, and best instruments deserve the best strings, best violin players deserve OPAL TITAN VIOLIN E REFERENZ string. 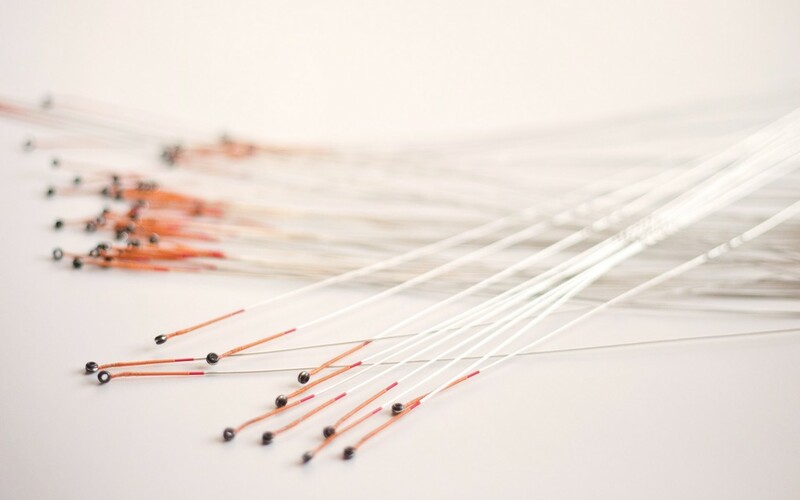 This string allows violin players with high artistic and technical skills to exploit their instrument’s full capacity. Opal Titan Violin E Referenz is composed with the ideal synthesis of metals in their perfect proportion. 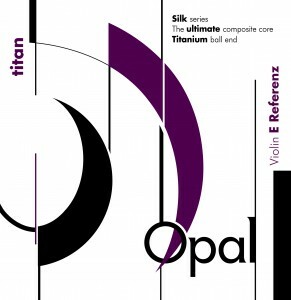 Smooth as silk, strong as Titanium, Opal Titan Violin E Referenz offers you something new: Perfection in violin strings. 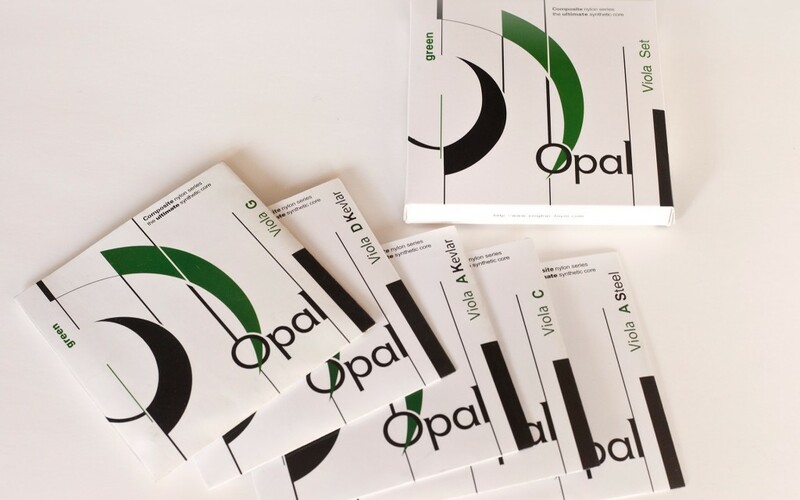 OPAL TITAN CELLO strings are a brand new creation that allow cello players to reproduce the real sound of the best instruments. OPAL TITAN CELLO strings are the result of our cutting-edge technology that allows us to combine the most precise and accurate synthesis of materials, some of them never used before in strings. 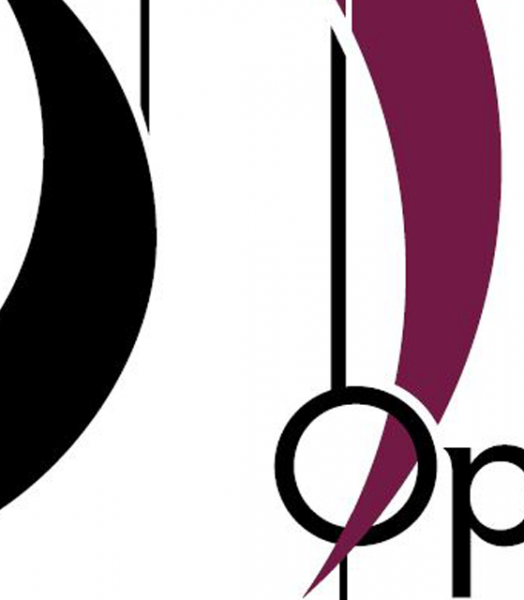 With OPAL TITAN CELLO strings the sound that the Master Luthiers imagined for their instruments becomes a reality. 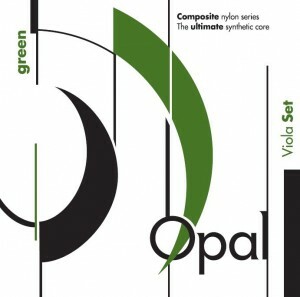 OPAL GREEN VIOLA are handmade strings with synthetic core. 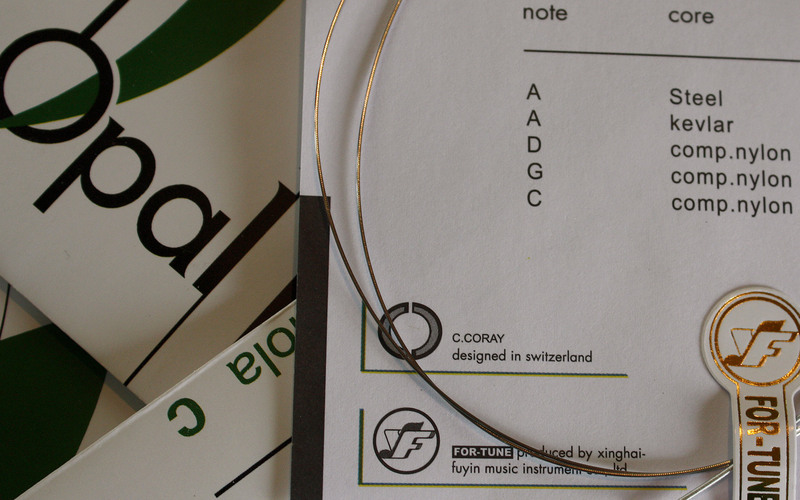 The use of kevlar in the A and D strings core avoids the traditionally annoying change of tone between the first and the second string. These strings offer a clear, warm, powerful and very uniform sound, without excessive tension.  Its sound has a bright spectrum of overtones, similar to gut strings. 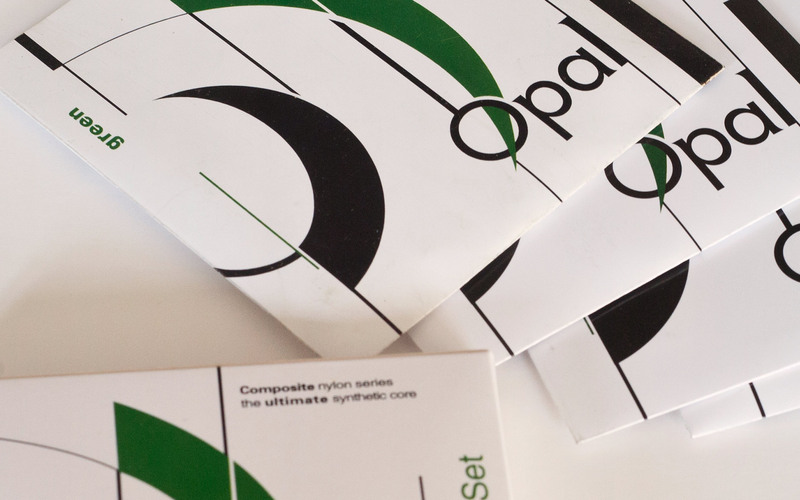 Opal Green Viola gives you the possibility to choose between two A strings, a kevlar core string and a steel core string. 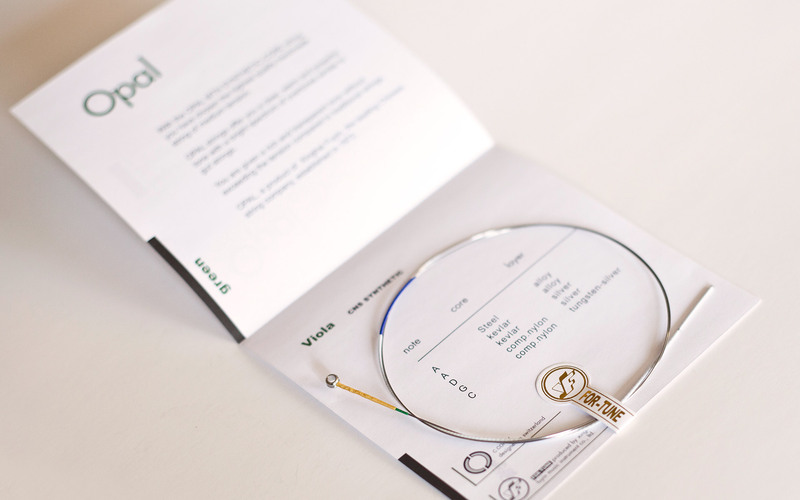 We recommend the use of a fine tuner with D kevlar string. 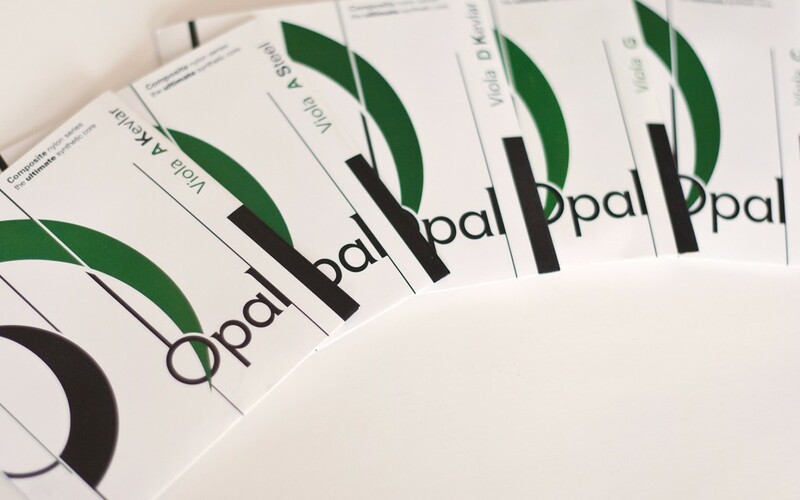 OPAL GREEN VIOLA are available in two sizes, 16,5″-17″ and 15,5″-16,5″.